In the category of “no big surprise” a recent study found that cats really do control the behaviors of humans. This study focused on cat vocalizations that encourage certain behaviors on the part of their humans. 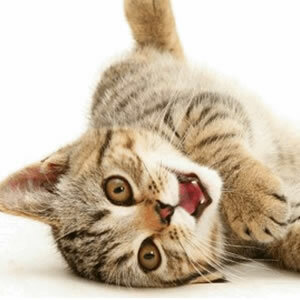 Some cats were found to possibly manipulate their owners into feeding them with a unique meow. The study found that humans find certain cat calls very difficult to ignore. For added fun, Here is a video on how cats control us with brainwashing.